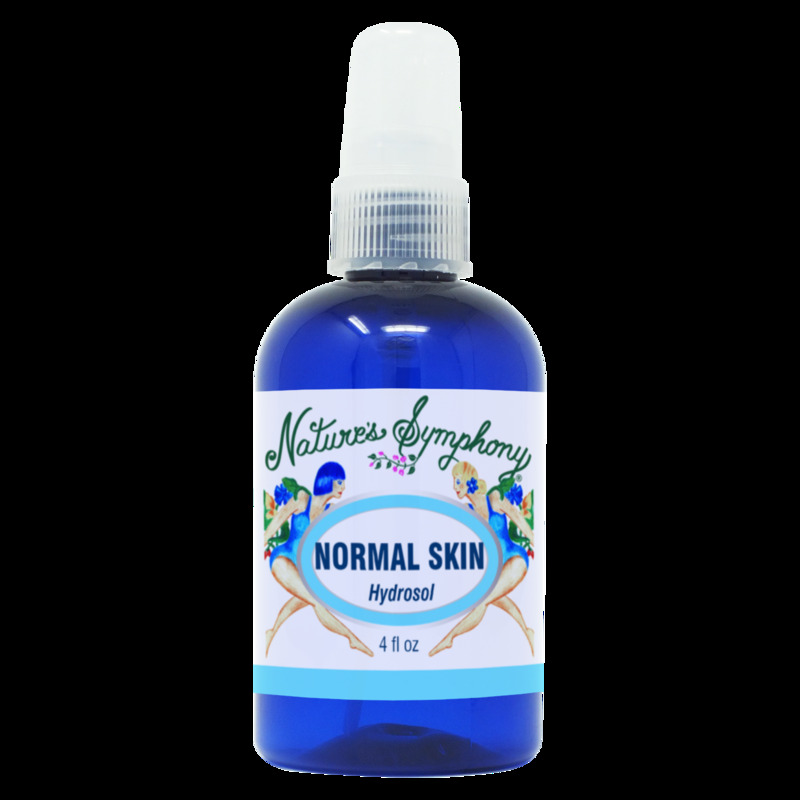 Excellent combination of Hydrosols to help benefit normal skin types. Use after cleasning the skin and before appling Natures Symphony's Facial Renourisher for normal skin skin type. Ingredients:The distillation water from the aromatic plants of Peppermint, Lavender and Rosemary.